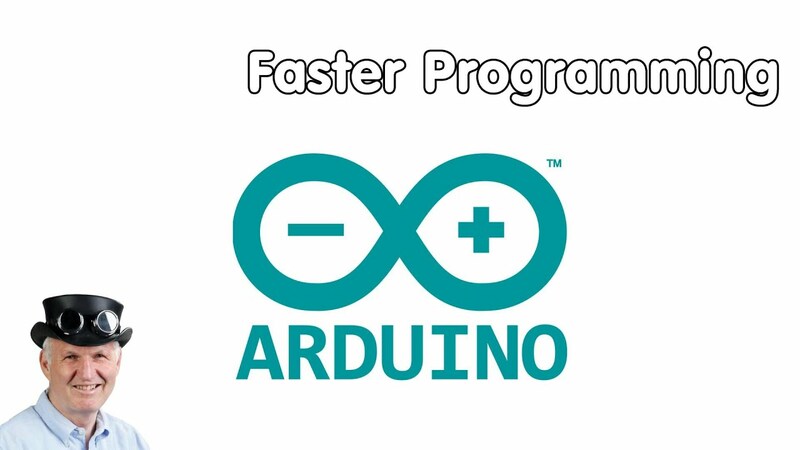 Would you like to have a better tool to program your Arduino or ESP boards? More productive, more flexible, but still compatible with all our Arduino sketches and libraries. Also easy to use? Let's have a look if PlatformIO is that tool.